Provide comfort for the family of Francisco Freitas with a meaningful gesture of sympathy. Francisco Goncalves Freitas, 86, of Lebanon passed away peacefully surrounded by his entire family on January 15, 2019. He was born on February 20, 1932 in Urzelina, Sao Jorge, Azores (Portugal), and was raised by Jose and Corsmina (Macial) Freitas. He came to the United States from Portugal in 1960 at the age of 29. Not knowing the language, he traveled alone to New York and then to San Francisco, California. He settled in Sunnyvale, California with his mom, dad and sister, Mary who preceded him in the journey to the US. He began working as a dairy farmer in Petaluma, California. On July 7, 1963 he married Barbara Marie Santos at St. Leonard’s Catholic Church in the Irvington District of Fremont, California. He met Barbara through his sister Mary. Frank and Barbara lived in San Martin, California before moving to Lacomb, Oregon in 1971. He is preceded in death by his infant brother; his mom, Corsmina, and his dad, Jose. He is survived by his wife of 56 years, Barbara of Lebanon; his son, Michael of Tigard; his daughters Melissa Suing (Thomas) of Lebanon; Michelle Dasso (Brian) of Portland; his grandchildren, Sierra Smith (Travis) of Bend, Tristan and Tyler Suing; Abram and Blake Dasso. He owned a dairy farm and then raised cattle for 48 years. He had a passion for farming and worked tirelessly on his farm in Lacomb. He was a very hard worker and passed that on to his children and grandchildren. He loved spending time with his family including Barbara, his children, and his grandchildren. He loved fishing with his son, Mike and camping with the whole family. He made frequent visits to the coast and enjoyed traveling. He especially enjoyed his visit to the island he was born, Sao Jorge. He had a full life filled with love and family. He will always be remembered for his sense of humor, his stubbornness, but especially for being a loving father, grandfather and husband. A graveside service will be held at 2:00 PM, Friday, January 25, 2019 at Providence Cemetery. Huston-Jost Funeral Home is handling arrangements. 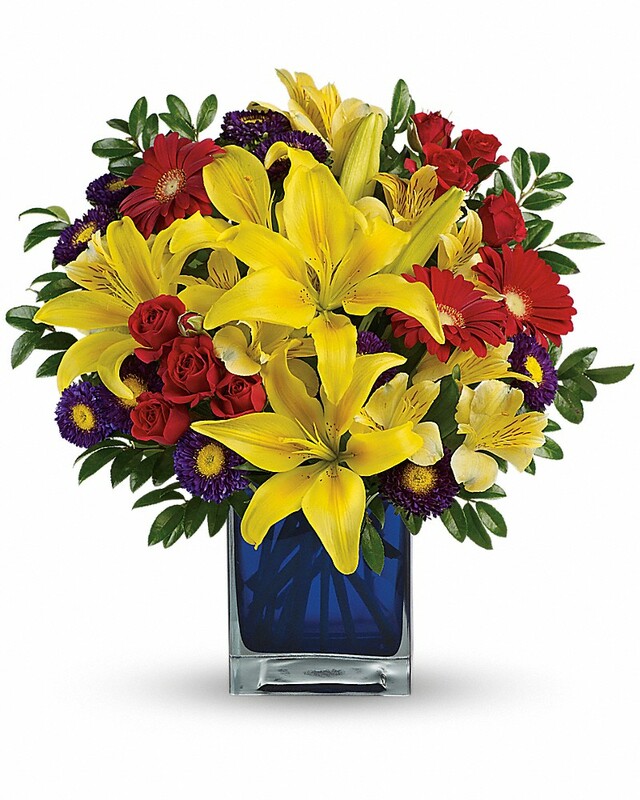 To send flowers in memory of Francisco Goncalves "Frank" Freitas, please visit our Heartfelt Sympathies Store. We encourage you to share your most beloved memories of Francisco here, so that the family and other loved ones can always see it. You can upload cherished photographs, or share your favorite stories, and can even comment on those shared by others. J Vandervort And Family sent flowers to the family of Francisco Goncalves "Frank" Freitas. With caring thoughts, We pray for Gods love to enfold you during your journey through grief. Our Warmest Condolences. J Vandervort And Family purchased flowers for the family of Francisco Freitas.